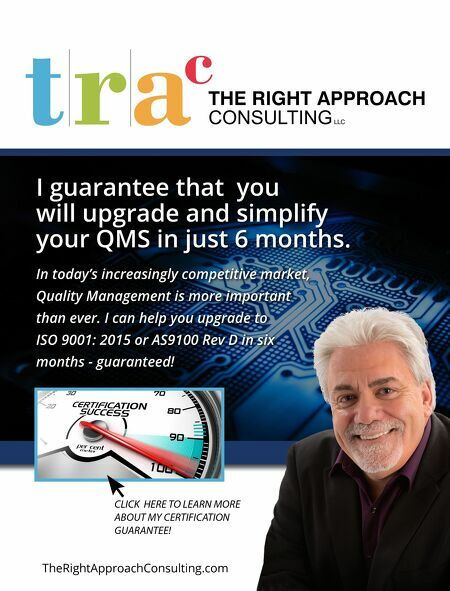 TheRightApproachConsulting.com I guarantee that you will upgrade and simplify your QMS in just 6 months. 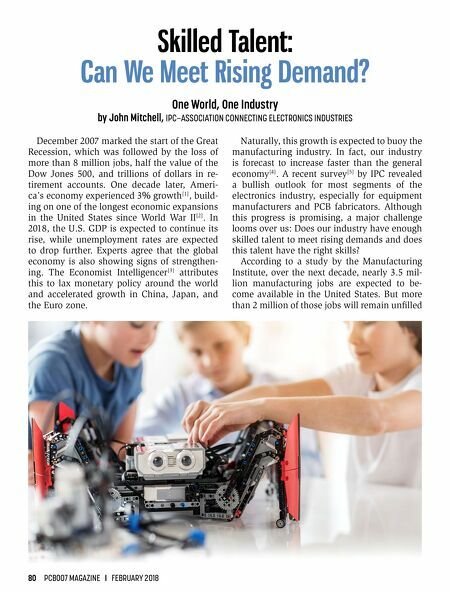 In today's increasingly competitive market, Quality Management is more important than ever. I can help you upgrade to ISO 9001: 2015 or AS9100 Rev D in six months - guaranteed! CLICK HERE TO LEARN MORE ABOUT MY CERTIFICATION GUARANTEE!